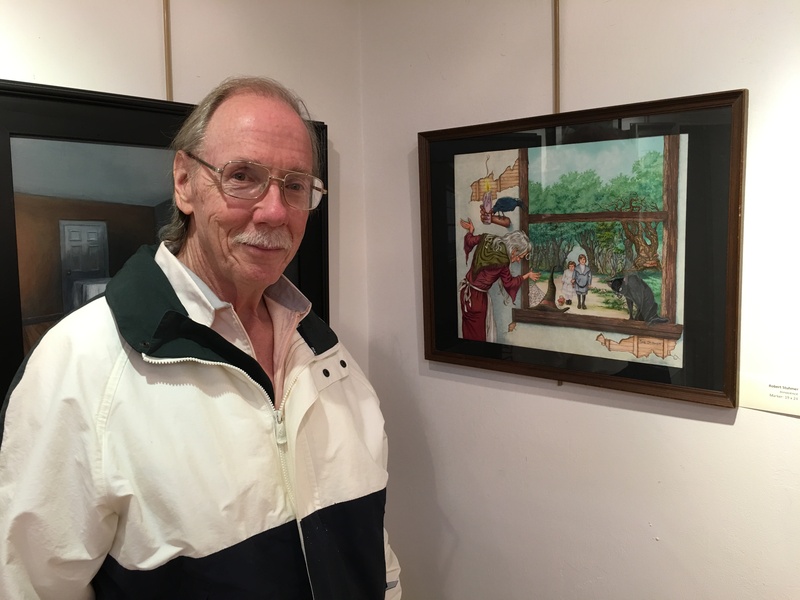 Bob Stuhmer began his career as a freelancer in traditional animation studios, working his way up the production ladder from cel painter to background artist and designer. He became an animation designer at Imagination on Film (I.F.) Studios, the largest motion graphic studio in Manhattan, where he designed special effects animation and on-air graphics for feature films, television stations, and ad agencies. When animation production abandoned Manhattan for the West Coast, Bob reverted to his traditional art background from Pratt Institute, and illustrated children’s books, book covers, and textiles. He currently freelances for several agencies in Manhattan and Long Island and has recently attained his Masters in Communications Arts with a minor in Computer Graphics at NY Institute of Technology.